Police watchdog clears two WPS officers of wrongdoing during summer arrest | C.O.B.P. 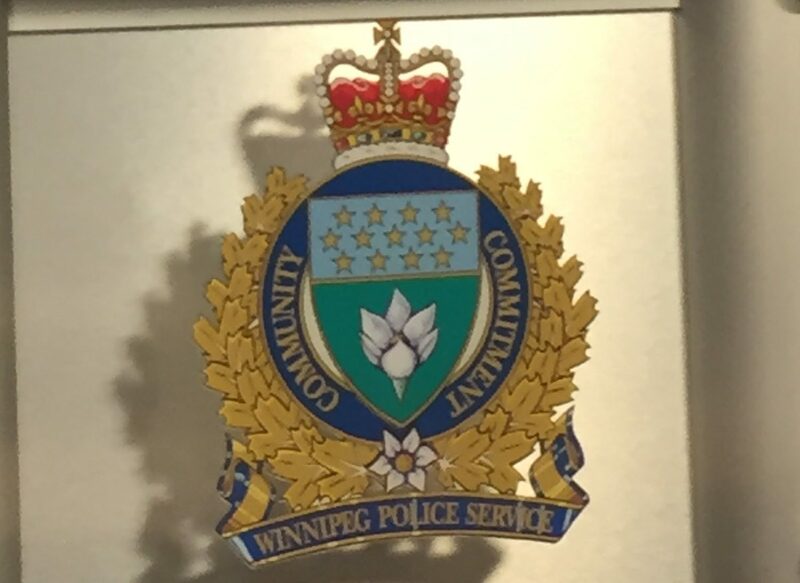 The province’s police watchdog won’t be laying charges against two officers from the Winnipeg Police Service after a man suffered injuries during his arrest this past summer. The Independent Investigation Unit (IIU) has concluded its investigation into an incident where a man was found to be injured following his arrest by officers outside Siloam Mission on the morning of Aug. 8.